Are you planning a gardening theme for your preschooler? 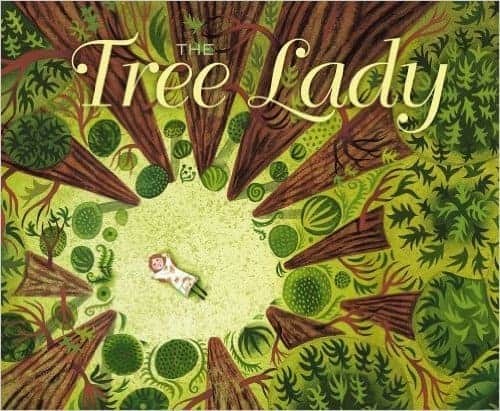 The backbone to all of my preschool themes is great children books. If you’re planning a preschool theme, you must pick out some wonderful literature and put together a preschool book list. 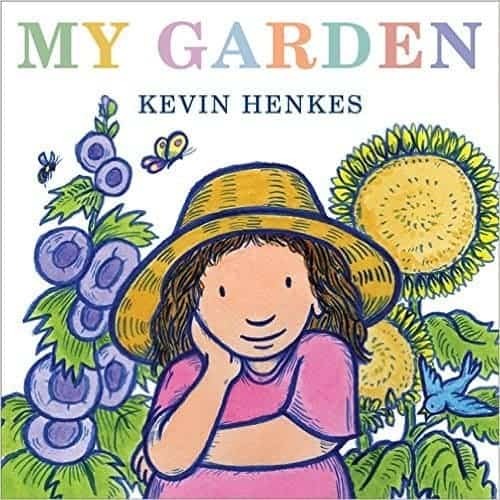 This garden themed preschool book list will give you several ideas for your garden theme! 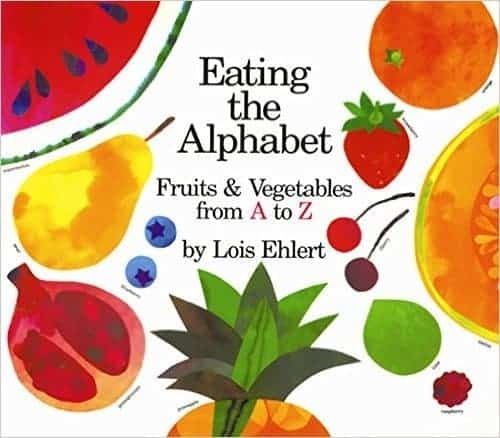 Eating the Alphabet – This cute book helps you teach your child the alphabet and also introduces them to fruits and vegetables from around the world. 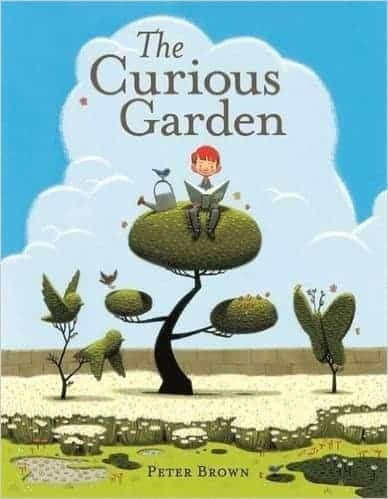 The Curious Garden – A little boy discovers a garden that transforms his city from a dark world to a beautiful environment. 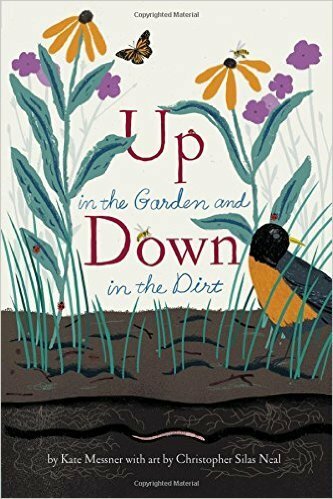 Up in the Garden and Down the Dirt – This book is a representation of the lives of a garden throughout a year. Explore what happens up in the garden and down in the dirt. 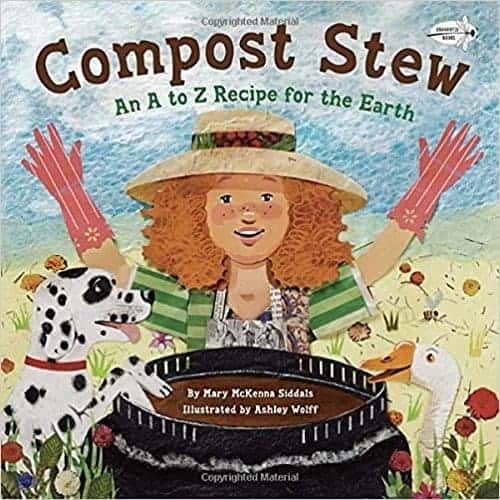 Compost Stew – Another alphabet exploration book, but this time discover the best ingredients for compost! 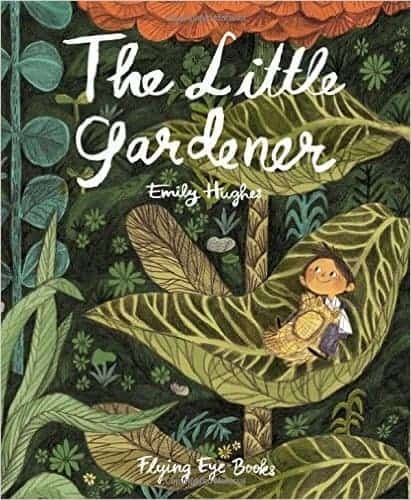 The Little Gardener – A little gardener works very hard in his garden, but he feels like he is just too small. This story focuses on perseverance in the face of adversity. 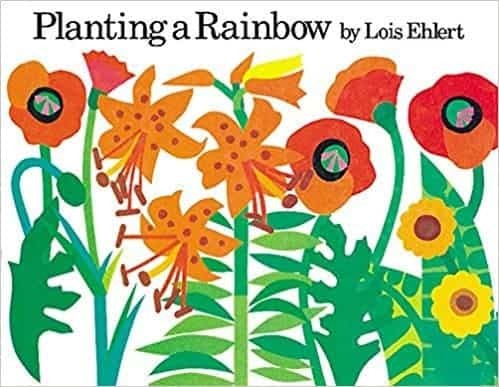 Planting a Rainbow – This book will help children understand how to plant seeds and how to nurture the plants that grow. My Garden – This little girl grows chocolate rabbits, giant tomatoes, and even seashells in her garden. 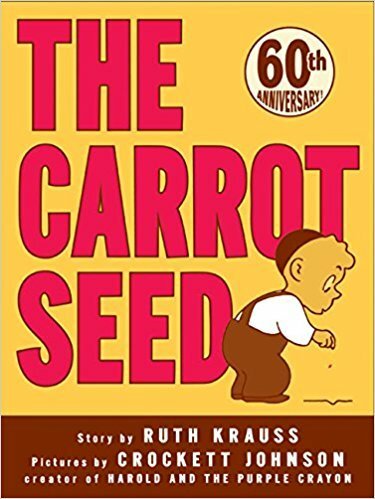 The Carrot Seed – A little boy plants a carrot seed that everyone says won’t grow, but the little boy has patience and perseverance. 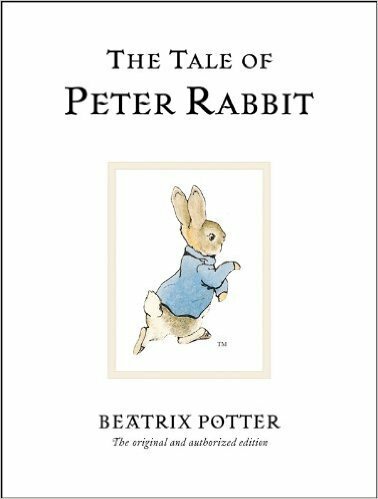 The Tale of Peter Rabbit – The classic tale of Peter Rabbit follows the mischievous bunny as he gets caught in Mr. McGregor’s garden. How will he escape? I’m delighted to discover my COMPOST STEW sprouting up in this lovely crop of garden-themed books, and thank you so much for including it, Joanie! I’m glad to feature it, Mary!